At Loudoun Commercial Title, we provide three core services vital to the purchase or financing of a commercial property: due diligence, settlement services, and title insurance. For the buyer of commercial properties, due diligence is critical, especially when new construction or potential redevelopment is concerned. 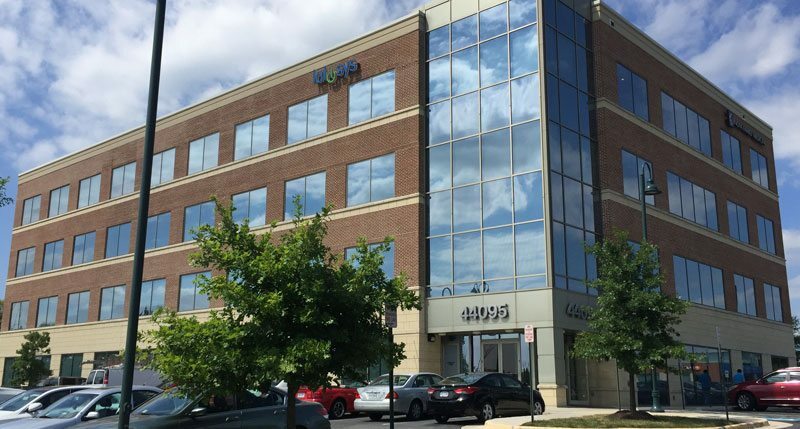 Loudoun Commercial Title utilizes well-respected title abstracting contractors and employs highly experienced personnel to disclose all title matters to our purchasers and identify any potential title defects. A commercial transaction typically involves larger dollar amounts, more lawyers (for the purchaser, the seller, and the lender, at a minimum), and more complex title, conveyancing, and zoning or land use matters. The wise purchaser or investor will choose a company knowledgeable in all these matters and experienced in the coordination of the many tasks required to close commercial real estate transactions. You will find in Loudoun Commercial Title an unsurpassed level of expertise in commercial closings. You receive the assurance that you own the property subject only to easements and other matters disclosed in the land records and set forth in your policy. 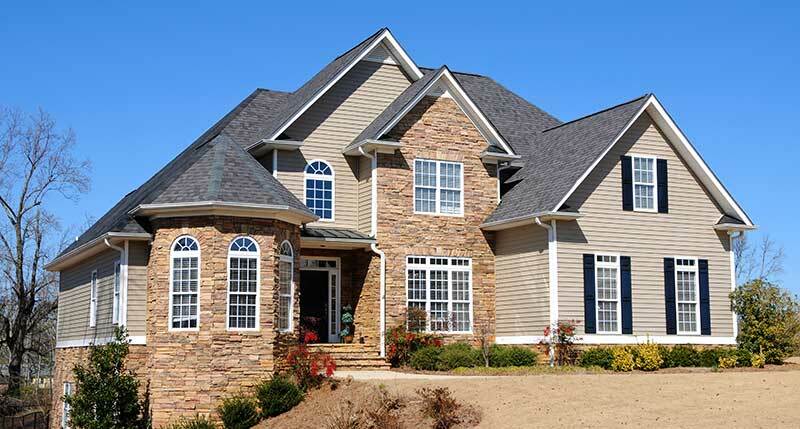 Your lender receives the assurance that the deed of trust securing their loan to you is a valid first deed of trust on the property, not subject to other liens, judgments, or encumbrances, including unpaid real estate taxes, unpaid judgments of prior owners, federal or state tax liens against prior owners, and the like. In addition, with properly underwritten and structured coverage against mechanics’ liens, a lender making a loan for new construction or renovation will know that future advances made by the lender during the course of construction will retain the first lien priority status required by the lender. We provide three services vital to the purchase or financing of a commercial property: due diligence, settlement, and title insurance. We conduct a significant number of residential settlements, providing buyers, sellers, and lenders with our expertise, knowledge, and efficient service. Whether you are a commercial property owner, residential seller, business investor, lender, or local government, you can trust Gordon Law to provide you with superior service and counsel. Expertise, Energy, Attention to Detail. © 2019 Loudoun Commercial Title, L.L.C. All Rights Reserved.